I have a heap of artificial jewelry but protecting their metal color from getting fade and saving the beads/rhinestones from falling is not an easy job sometimes. 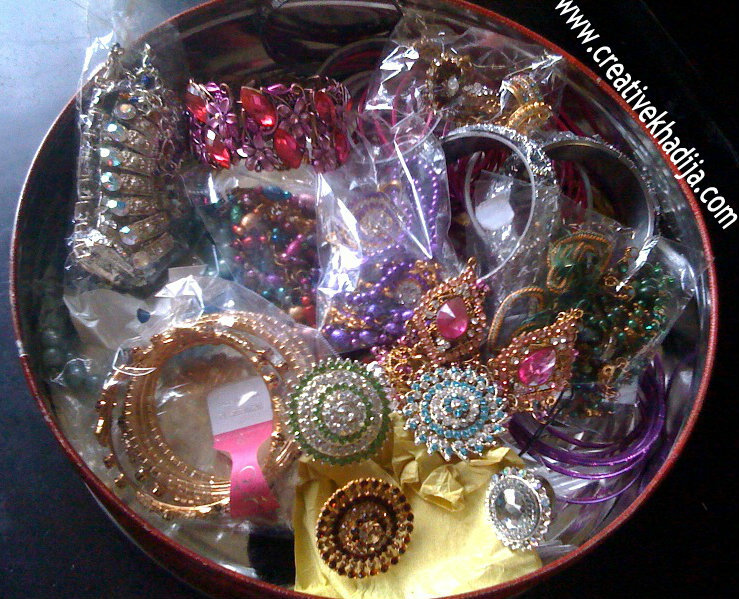 I notice a few of beads were messed up together.. so I pack all those jewelry sets and earrings/rings etc in separate plastic packets, so they can be saved from any mess.. well I keep all these at a safe place in a tin box.. its a fun Reuse & upcycling as well.. 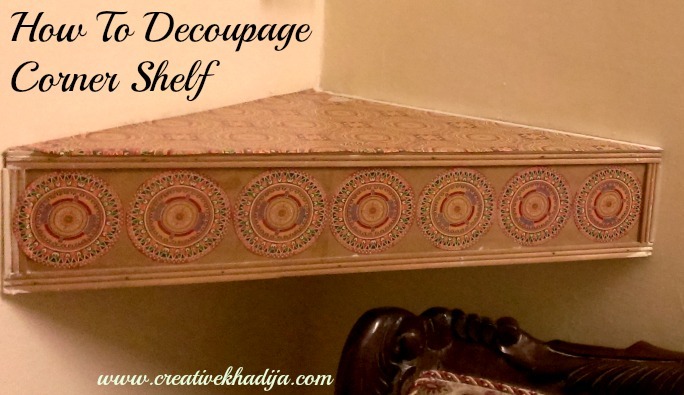 I decoupage it with foil sheet & its having a new look totally! 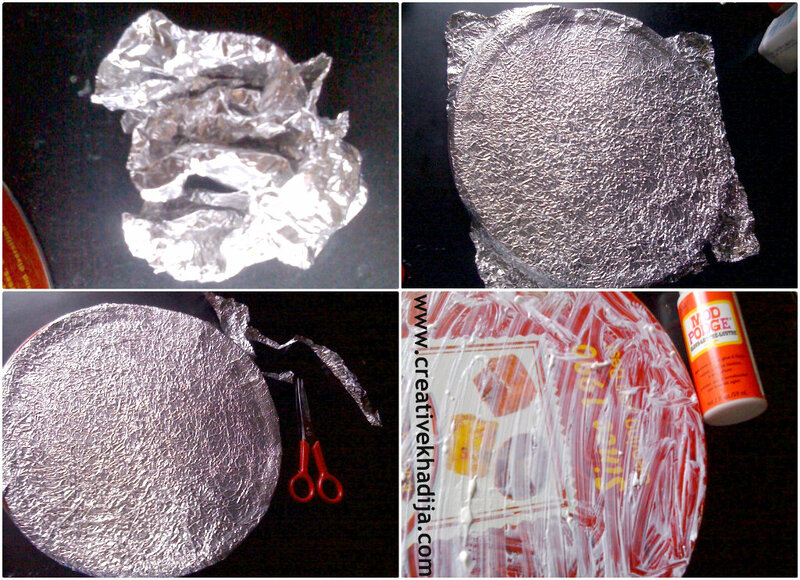 You will need to have a Box, piece of thin foil sheet (which is usually used in covering baking tray).. scissor & glue..
First I made a texture of crush over at plain foil sheet, see how I did it.. Carefully make it round & press a little, then more carefully open it. 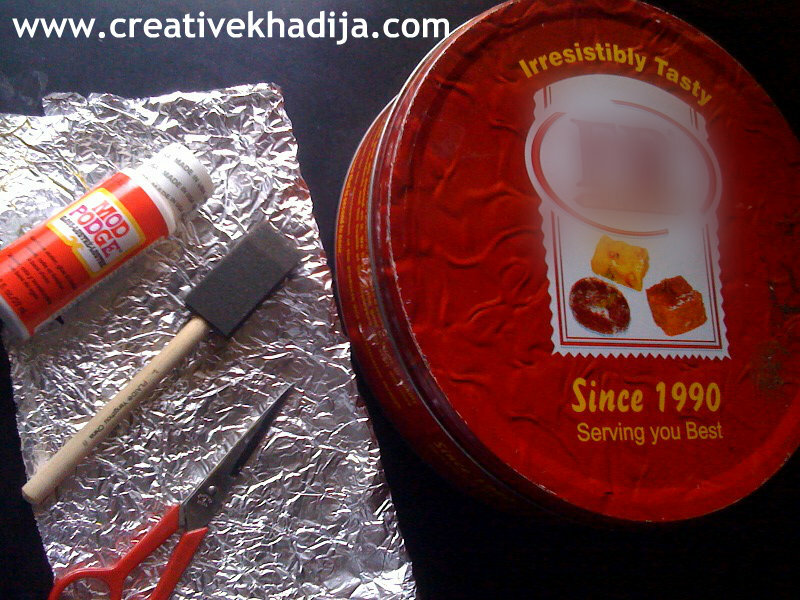 if you will be opening quickly, you will may be torn it.. then place it over the box lid & cut along according to its size. I left a little space because the red color combination was not bad with silver. then glue the box lid & paste the sheet carefully. the other strips for pasting at sides of the box. 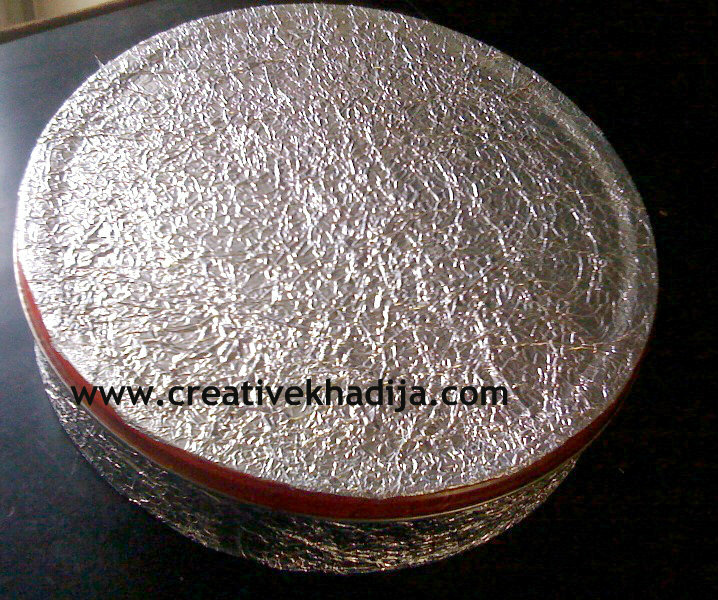 Let it dry & its DONE..
See how I packed all in small transparent packets.. These are a few big rings with stones..
And this ring is gifted by my 5 years old cousin.. he was with his mother while she was shopping & there he request her to bought it for me because he saw me wearing big sized rings. so sweet of my little baby cousin.. I think kids can only enjoy toys shopping for themselves but it seems sweet that rings at shop reminds him about Me.. aww.. lovely! 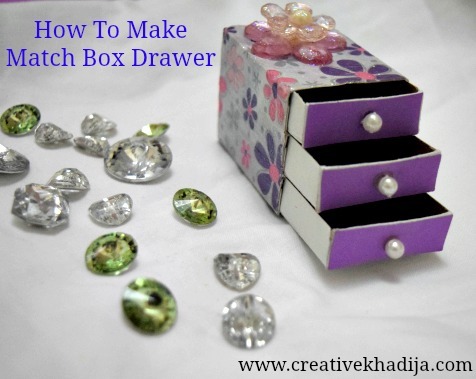 Oh yeah..if you think the box is a bit simple, you can give me ideas on how I can embellish its lid..
Great idea. 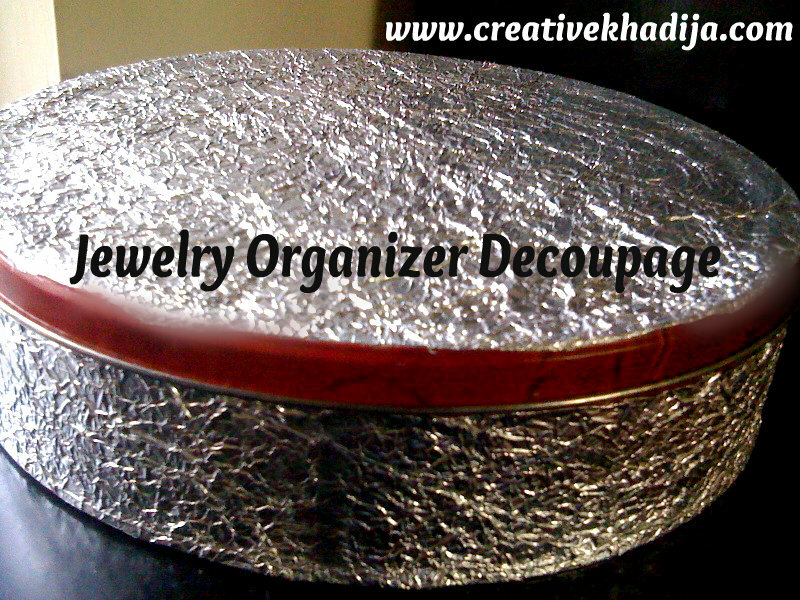 I never thought of decopauging with tin foil! Thanks for sharing such a creative idea! Love it.. I love this idea! Thank you for sharing this on Fluster’s Creative Muster Party! Hermosos trabajos amiga. Tienes un gusto exquisito para todo lo que haces. Great idea! 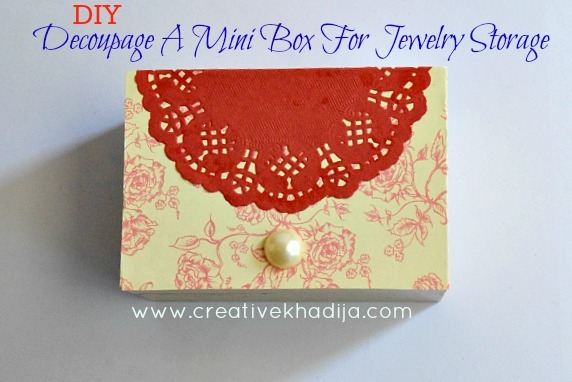 I will try with a smaller box. Greetings From Spain! 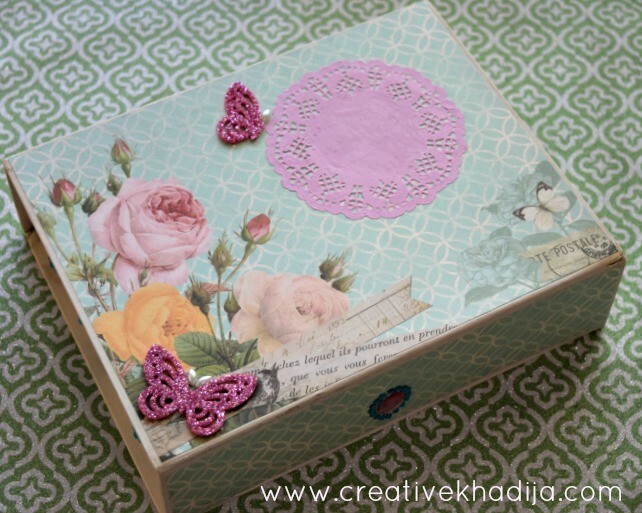 Wonderful job, Khadija! Great idea, looks fantastic! Very cool! I’m looking forward to trying this!! PINned your post to our Pinterest board!! Thanks for linking up with us at One Sharendipity Place this weekend!! 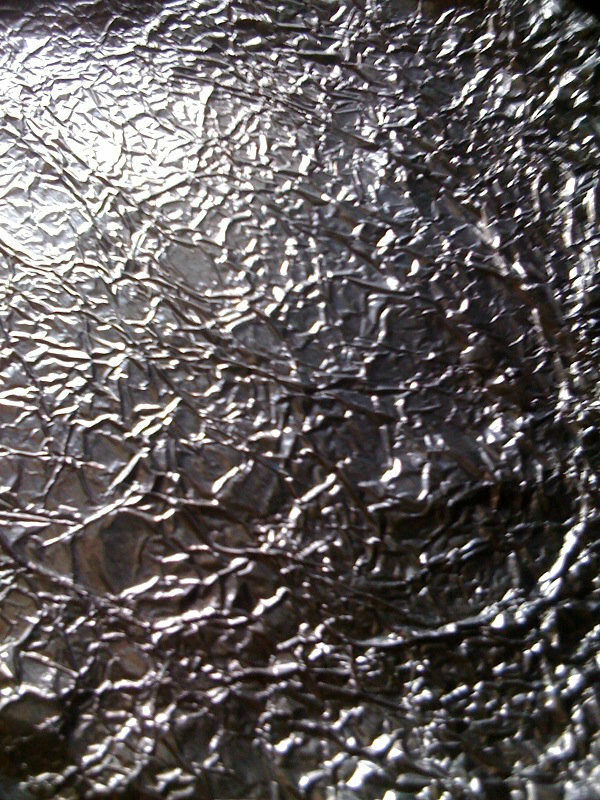 Thanks everyone.. And sandra I trust you have tried :) those foil wrappers of bubble gum are so fun!! 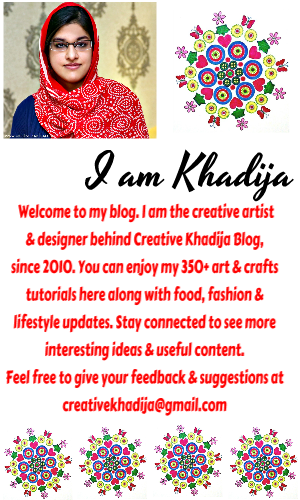 Brilliant idea Khadija! I would love to see just a little border around the lid with a tiny something in the center, but I’m sure you’ll figure it out….dress it up like you would your jewelry! thanks for sharing on craft schooling Sunday and for allowing me to always add Turkey to my list of contributing countries! That sure is a nice idea. 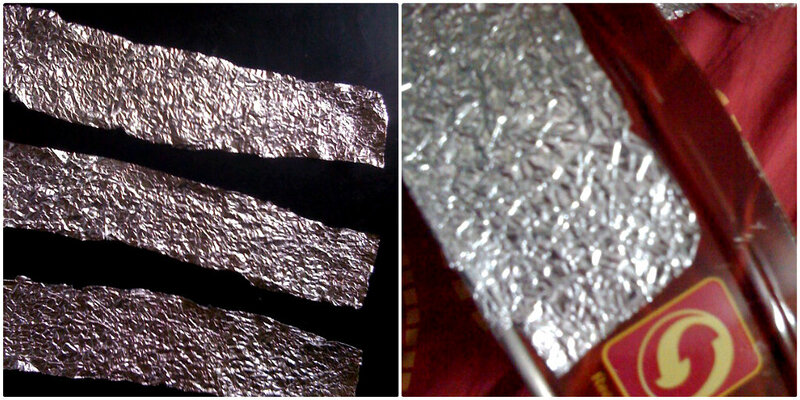 I remember using foil to make wall art in school. As always…fun and FABULOUS!!!! Sending hugs your way : ) TFS! great idea! 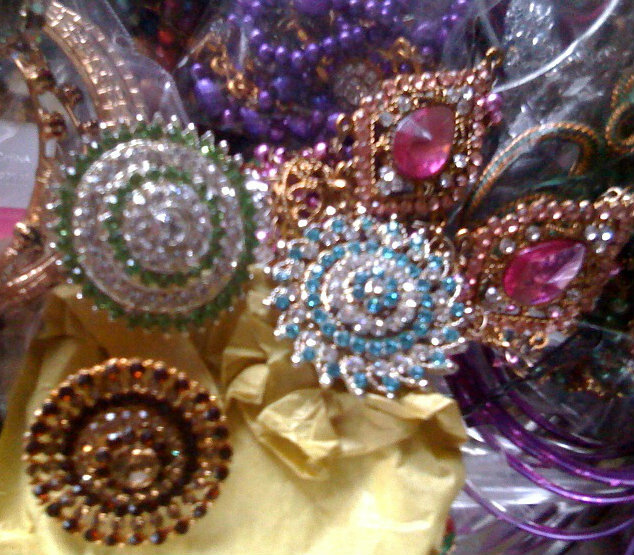 thanks for sharing your bling box for your bling! 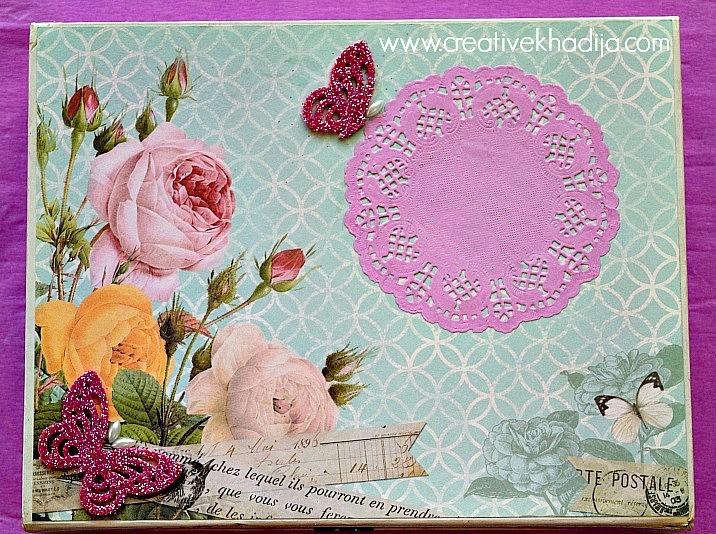 What beautiful pieces you have to store in your embellished tin. 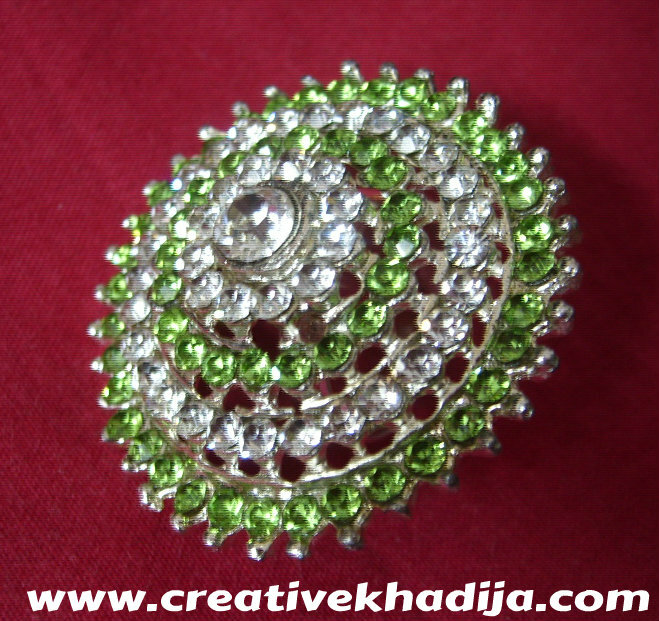 Maybe using some jewels to decorate the top could be interesting too. Thanks for sharing on Becolorful this week. Hi, this is pretty clever. I would like to invite you to share your favorite projects/crafts/fashion/photography/recipes/humor/personal advice/blog tips and tricks at Pin It Monday Hop, It’s a Pinterest Party (Link). Come over, have fun and get pinned. I hope to see you there.